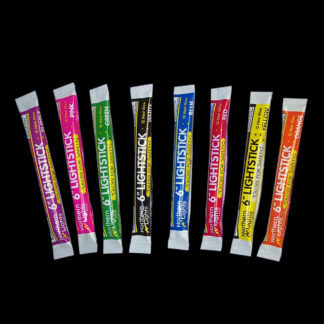 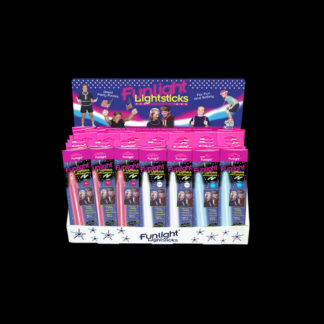 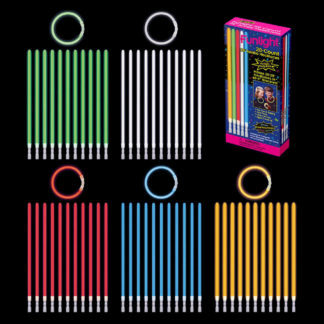 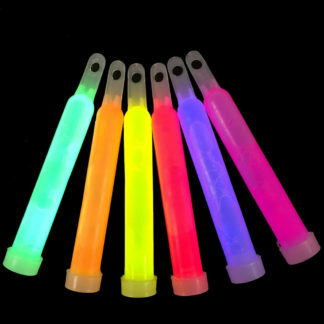 Make sure your party is lit with our high quality and long-lasting bulk glow sticks and glow products. 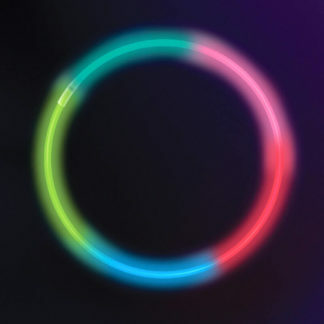 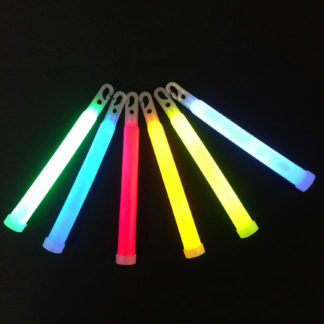 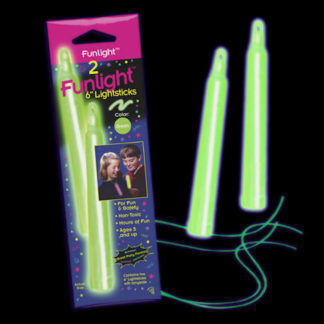 We have a great selection of glow sticks for disc jockeys and fun products including glow bracelets, glow necklaces, glow cups, and glow jewelry. 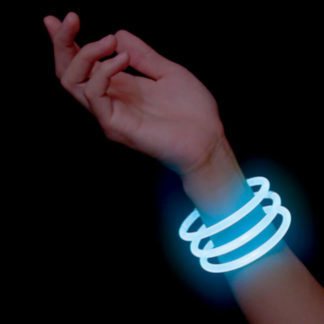 They can be purchased in increments as low as 25 pieces and up to thousands of pieces. 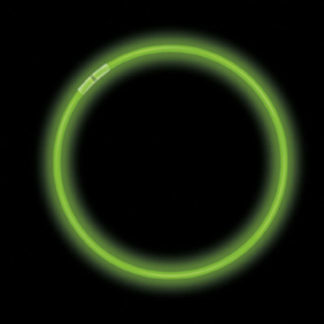 There’s no packaging, so these bulk glow products are perfect for disc jockeys working a bar, nightclub, rave, wedding, or large event. 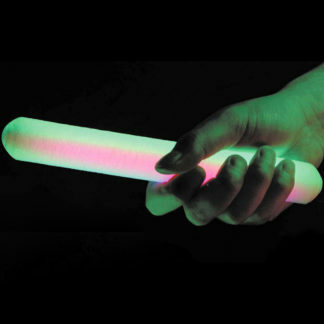 We have the highest quality bulk glow products available at low prices and we ship within 1 business day. 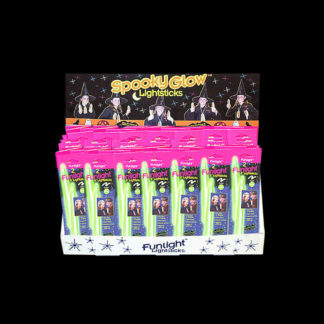 Lots of glow products and styles to choose from and quantity discounts are available for large events. 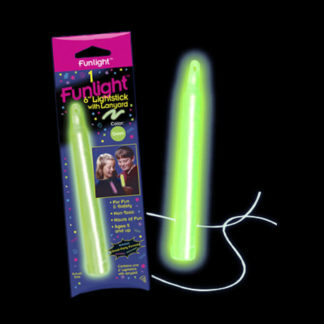 Help us celebrate 25+ years in the glow business. 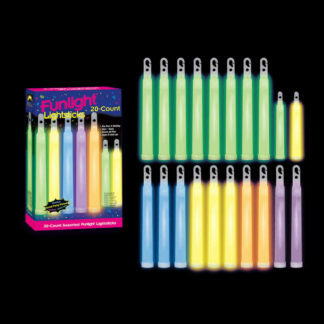 Increase your retail sales and your company brand with our high quality and popular packaged bulk glow products. 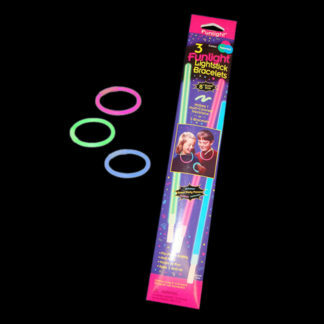 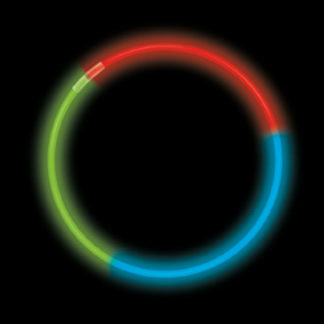 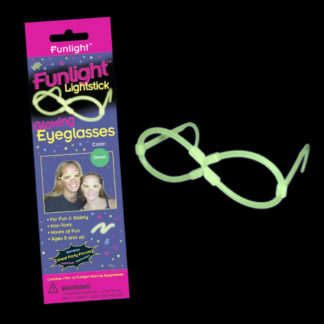 We have a full line of 8” glow bracelets, 4” glow sticks, and 6” glow sticks, all UPC coded and attractively packaged. 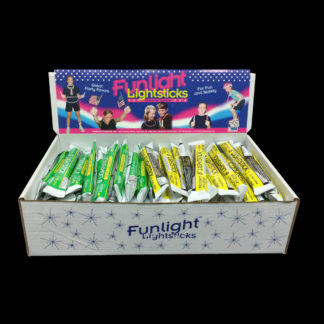 When packaging is necessary for a higher perceived value, our unique look and well known and trusted Funlight® and Northern Lights® brands will result in more success. 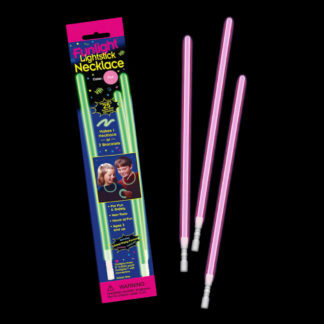 Perfect for giveaways or as part of a party favor assortment. 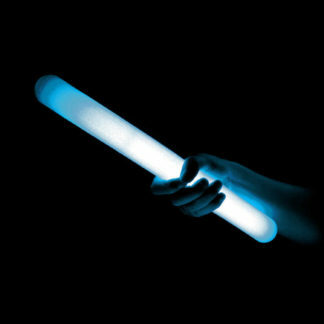 We pride ourselves in having low prices, amazing selection, and great service. 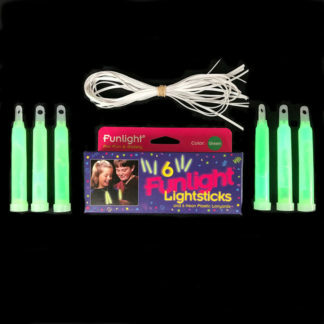 Plus, great prices mean better margins and more profit for your business or event. 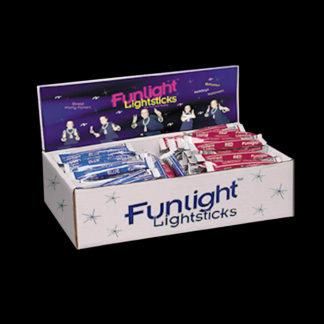 Our appealingly packaged bulk glow products are a must-have for DJs during the busy event seasons. 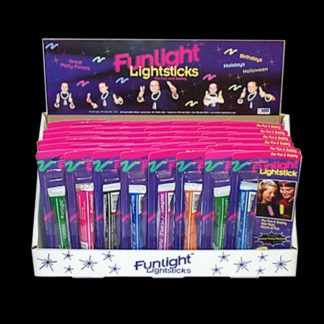 We have lots of colors and styles to choose from, including every color of the rainbow and even multi-colored glow products. 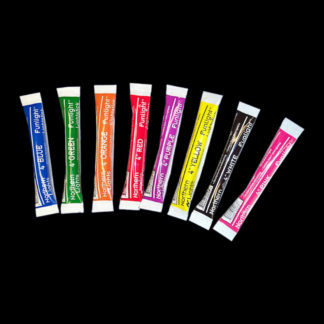 Quantity discounts are available for larger orders.